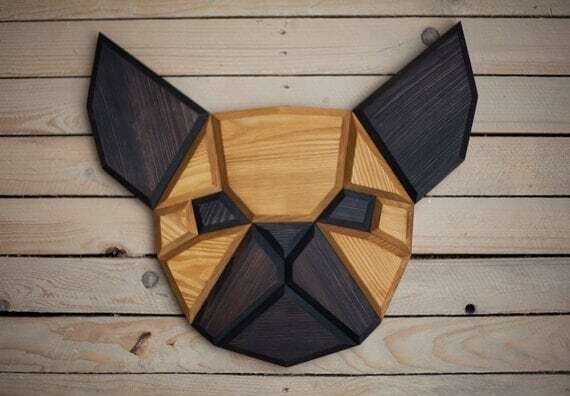 > Wall Decoration>Wood Wall Decoration>Bulldog Wood wall Decoration. 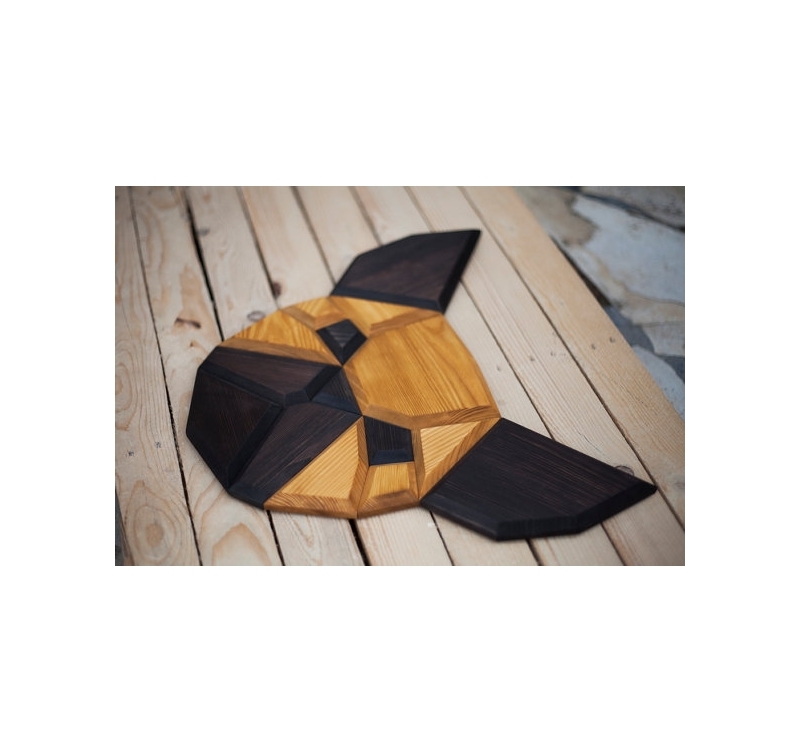 At last a wood wall design decoration of a bulldog for your interior ! This bulldog wall head deco is entirely hand made by our artists. 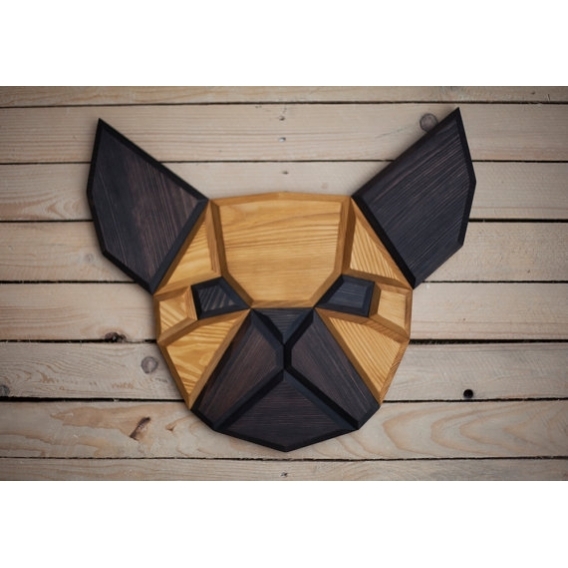 The dimensions of this dog design wall trophy are 49 x 43 cm. All our modern animal heads are delivered free in metropolitan France and Belgium. 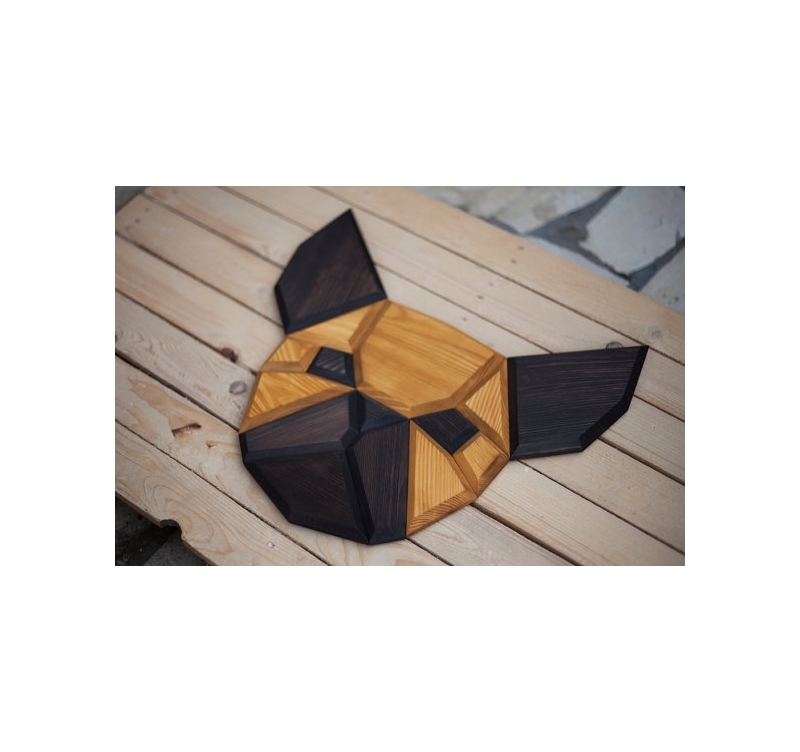 One of man’s best friends in a design wall decoration for a stylish interior! Easily recognisable and with light colours, this bulldog head deco will give a trendy touch to your walls. Our artists have created this wood wall decoration by hand to deliver a bulldog trophy better than the real thing. Ideal for a contemporary interior decoration this design animal head will perfectly match any type of room as your lounge or your children’s bedroom. 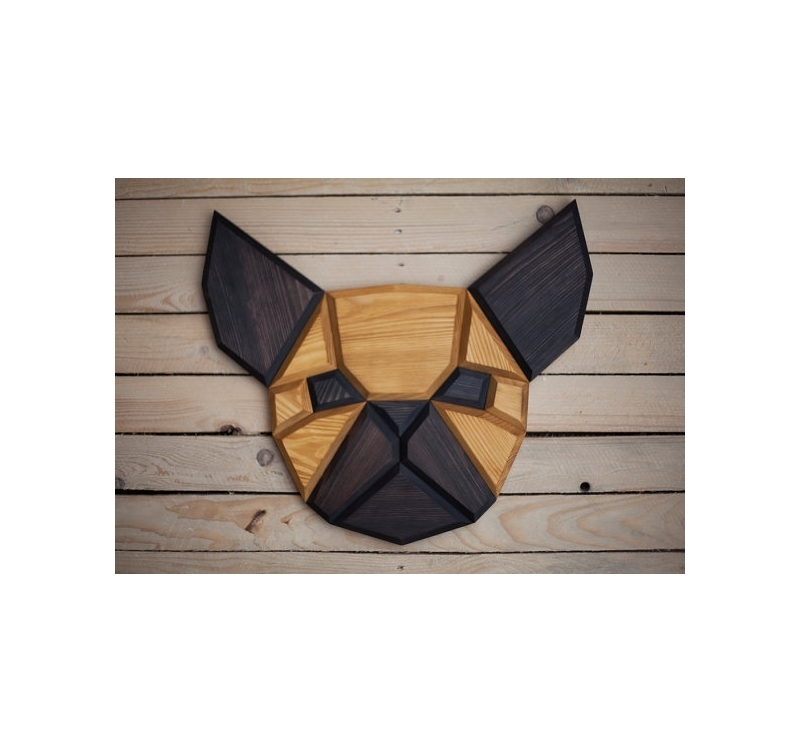 You can also decorate a whole wall with several of our wood wall decorations of the collection Artwall and Co like our darker coloured bulldog wall trophy ! The delivery of this modern wall decoration is free in metropolitan France and Belgium. 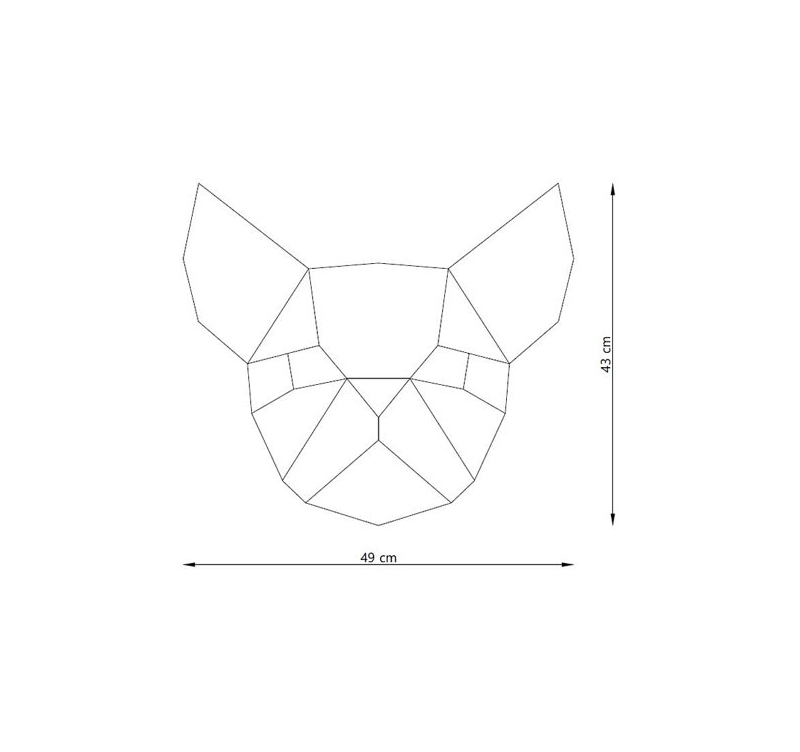 Your design animal head deco is blister wrapped and in a cardboard box for safety.